Dr Angela Davis, author of Preschool Childcare in England, 1939-2010: Theory, Practice and Experience, discusses her research on the history of pre-school childcare in day nurseries in England, 1939-1979. In the middle of twentieth century the question of how to care for the under-fives was apparently an uncontroversial one in Britain as it was commonly assumed that such children were best left at home with mother. Yet, when probing beneath this assumption, it becomes clear that the issue was in fact subject to intense debate. Arguments against childcare outside the home centred on the fear that separating infants from their mothers caused them emotional harm whilst its proponents believed that it provided children with opportunities for physical, cognitive, and social development. If most people agreed that very young children should be at home with their mother, until what age this should be was not always clear. Should this be until they were two, three, or even five? Should care or education be the main goal of pre-school childcare? And what about children that couldn’t be looked after by their mothers? Children whose home conditions meant that their health would benefit from time spent outside the home? Or, indeed, the only-child who lacked the company of other children? And casting a shadow over all these debates was the rising rate of female employment. What should be done about the children of working mothers? There were no simple answers to any of these questions with issues of resources combining with ideological concerns about the respective roles of the state and the family as well as competing theories of child development also determining the provision of care for the under-fives. A lack of funding for many child health and welfare schemes meant they could not always meet societal aspirations. 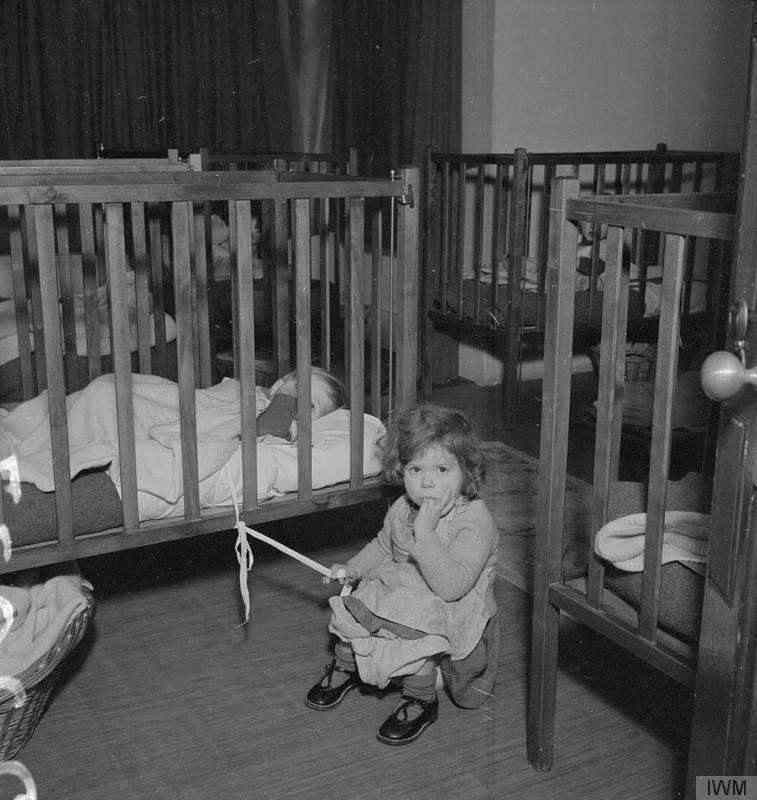 The research for this paper forms part of a wider project looking at pre-school childcare in post-war Britain. This talk examines children’s experiences of one form of pre-school childcare – the day nursery – using a range of different published and unpublished material, including both written documents and oral history interviews. There was a wealth contemporary sociological and medical studies conducted in the post-war decades into the health and well-being of children in different forms of pre-school provision. There was research into the preferences of parents, the economics of care, and the job satisfaction of practitioners. There were also a number of studies into how women were able to combine home and work. This paper also looks at archival records, government records and reports at the local and national level looking at decisions made around the provision of pre-school childcare. It also makes use of oral history interviews, conducted by the author, in order to think about the experiences of those involved in pre-school childcare, including practitioners, mothers, and those who attended childcare as children. Dr Angela Davis currently holds a Wellcome University Award at the University of Warwick. Previously she has been the recipient of a British Academy Postdoctoral Fellowship and a Leverhulme Trust Early Career Fellowship. Her research has focused on motherhood, parenting and childcare. Her current research project is a comparative study of Jewish women’s experiences of maternity and infant care in England and Israel. She is also an expert on the provision and experience of pre-school childcare in Britain during the years 1939-2010. Her wider research has focused on motherhood in post-war Britain. She has blog called Angela’s blog with posts on parenting and child welfare. There are two other podcasts of talks by Angela Davis on the University of Oxford podcast channel.